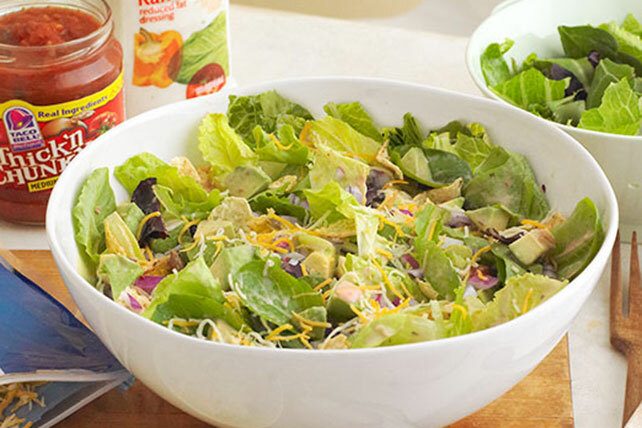 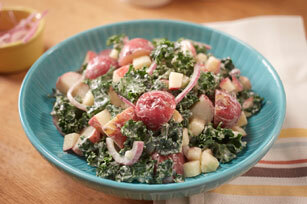 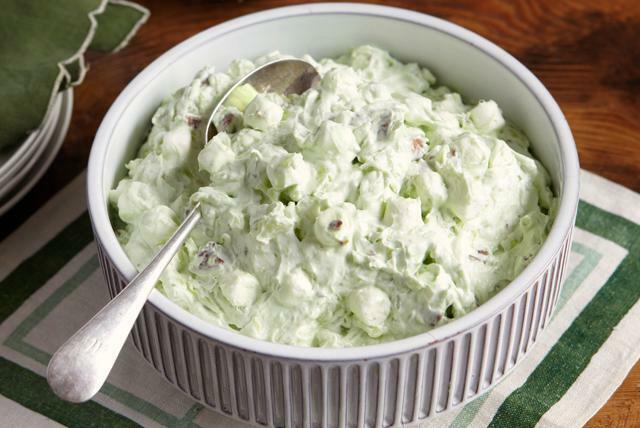 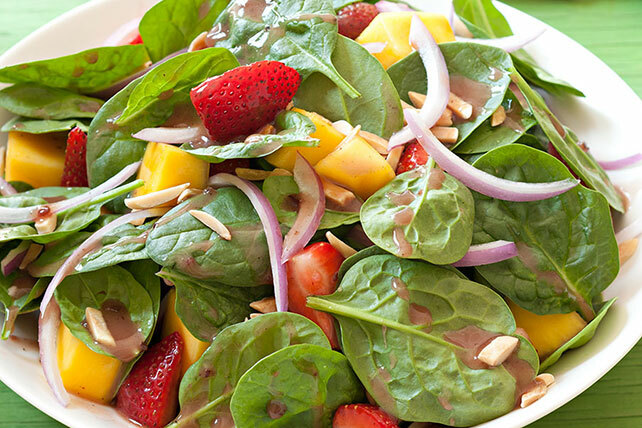 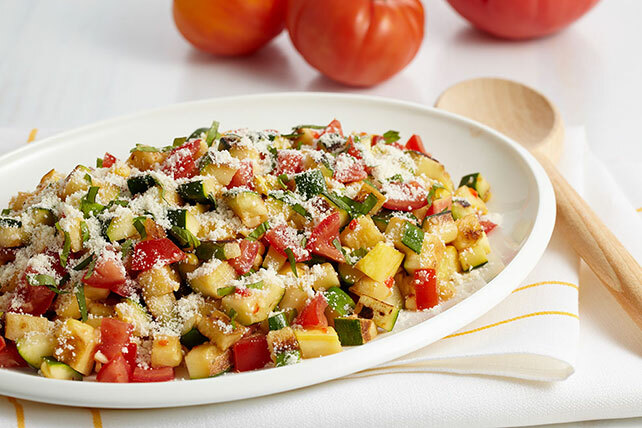 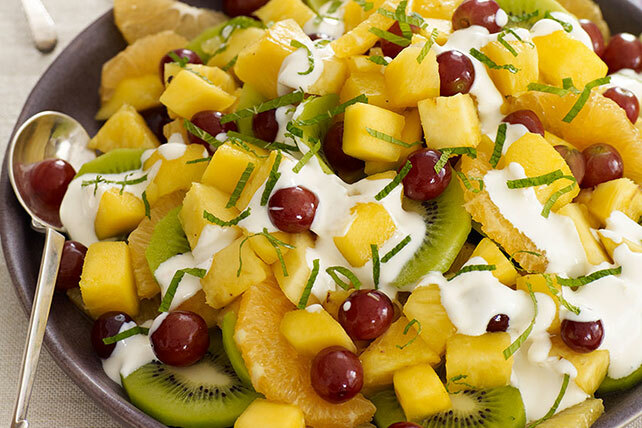 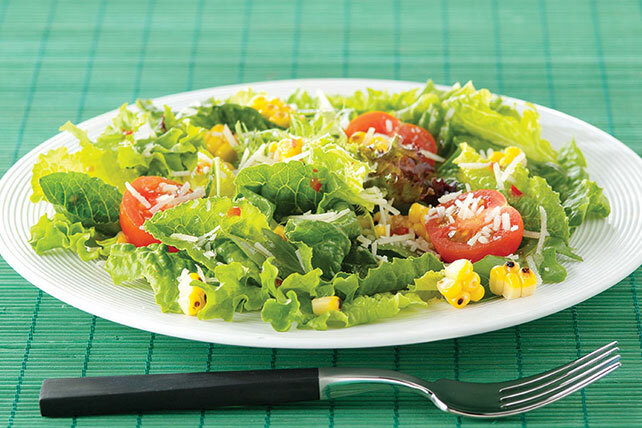 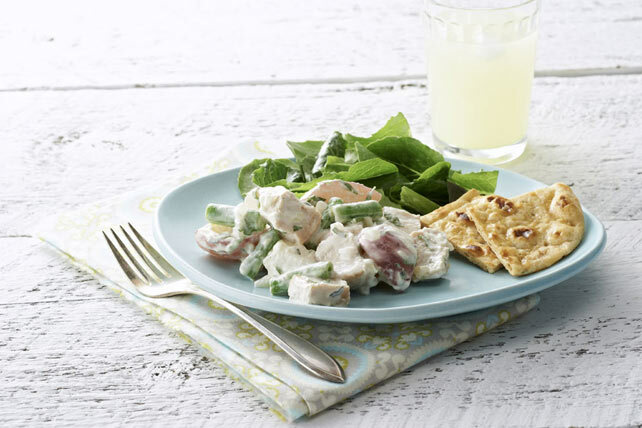 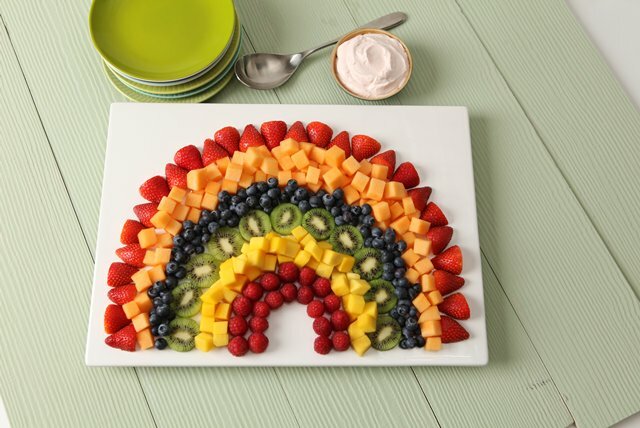 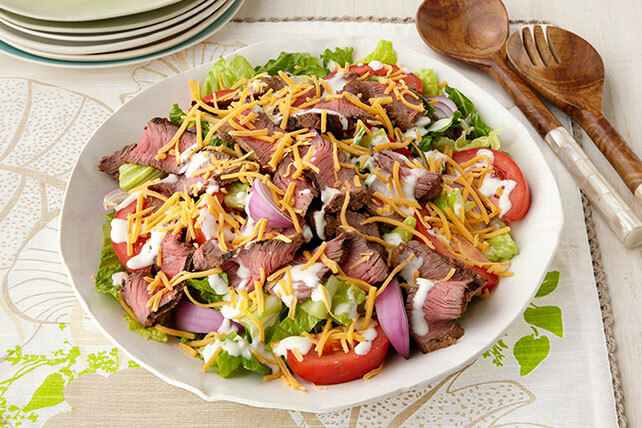 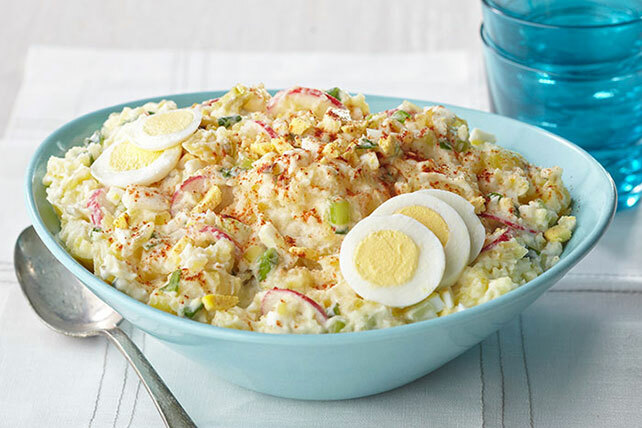 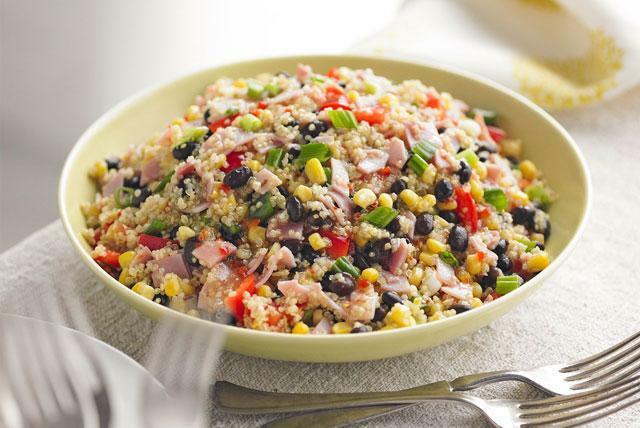 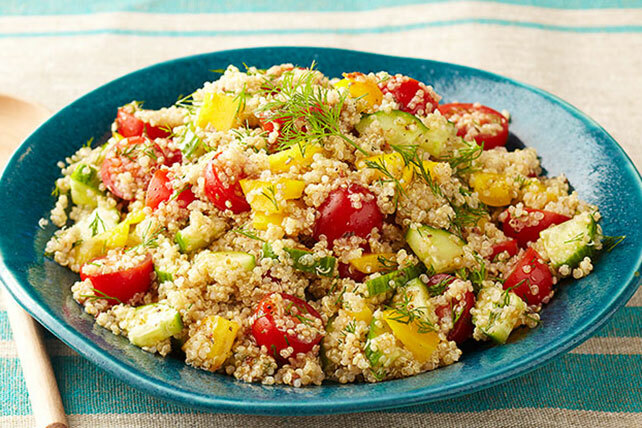 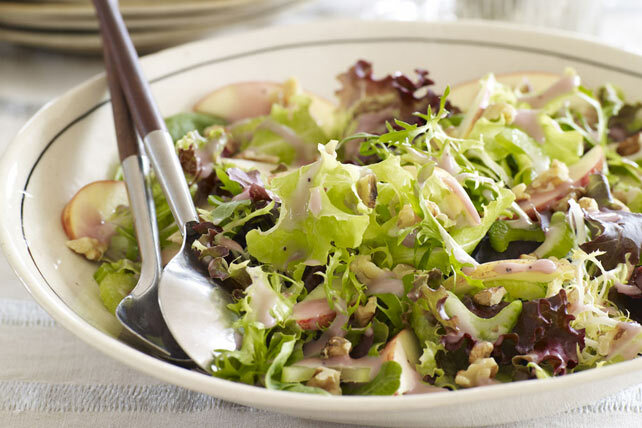 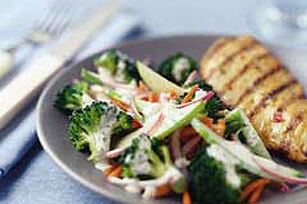 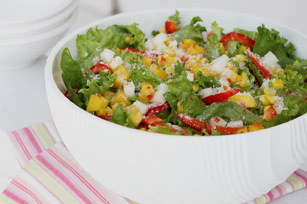 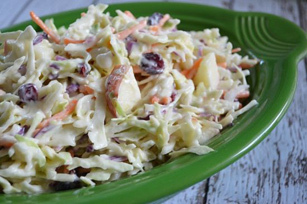 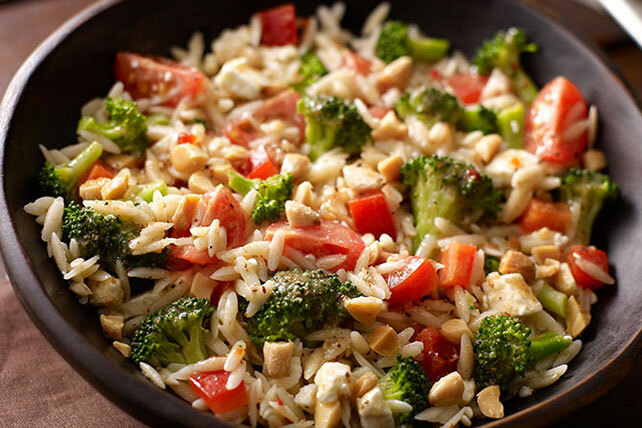 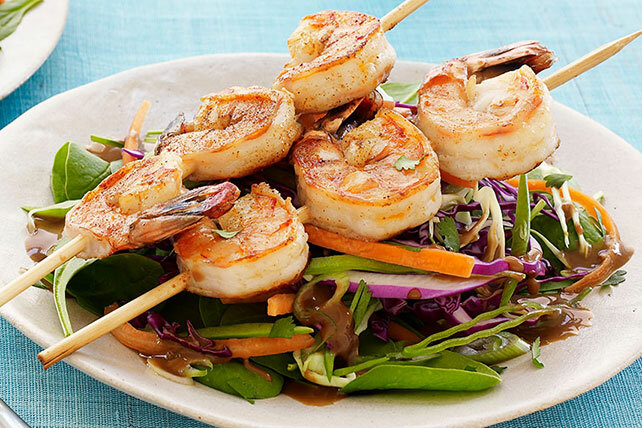 These main-dish salad recipes are just the tip of the iceberg! 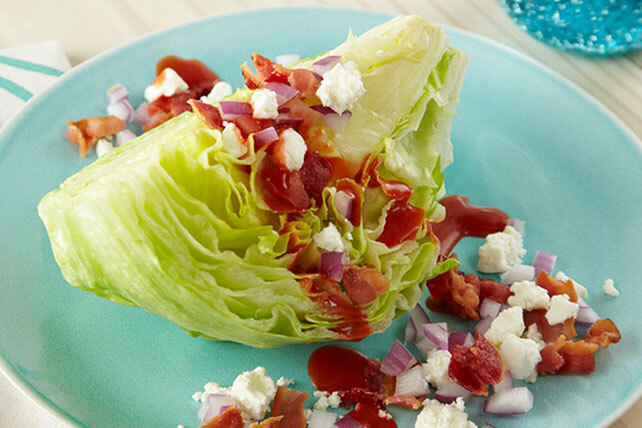 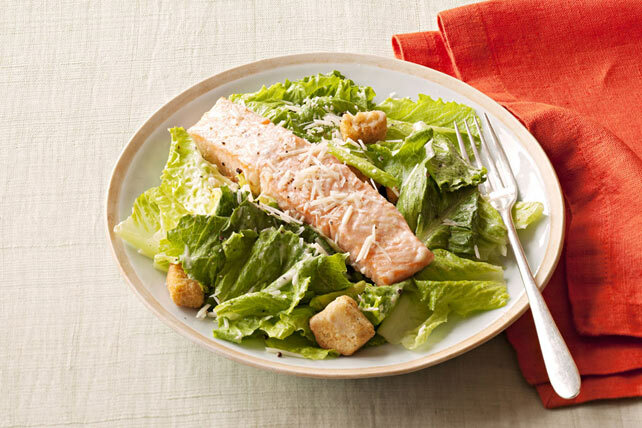 We’ve got entrée salads that take advantage of fresh seasonal produce—as well as an at-a-glance primer on leafy lettuce varieties to help you shop. 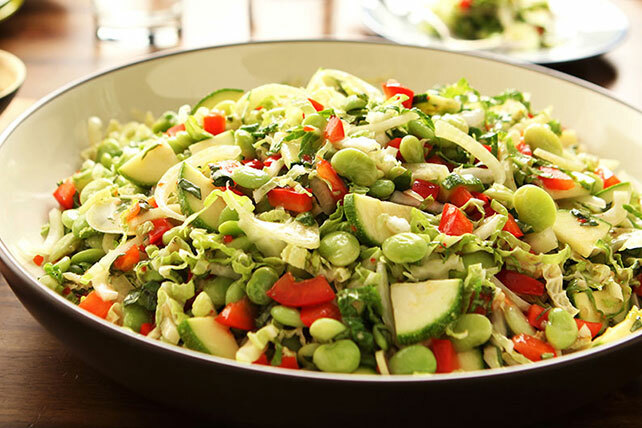 Some are vegetarian recipes, but you’ll also see some that star sizzling steaks, grilled fish, chicken salads, and even Thanksgiving’s leftover turkey. 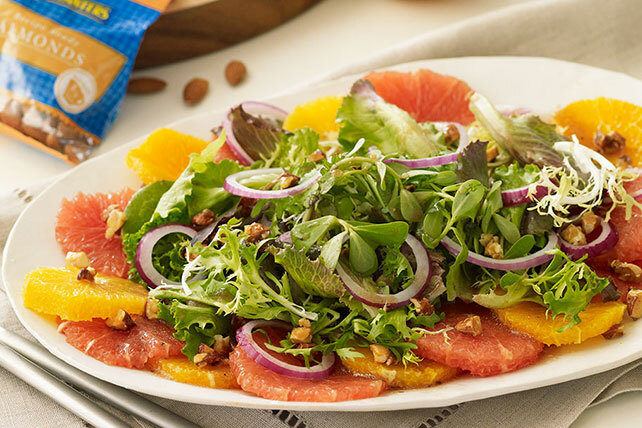 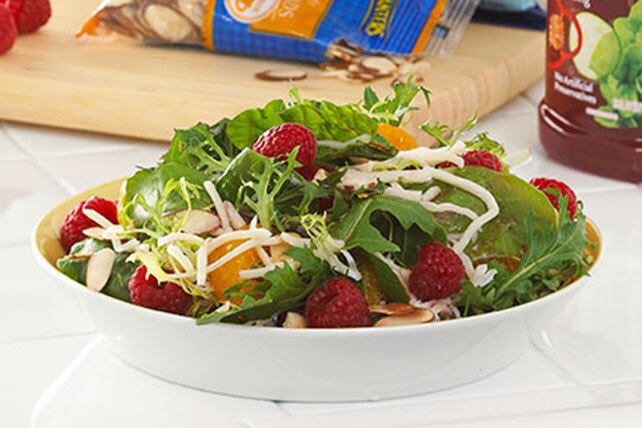 Take a look at our smart salad tips before you get started on our salad recipes for ways to clean, store and prepare fresh greens.